The planet earth is a unique place. It may be round on the outside but within the roundness, you will find an extraordinary topography, distinctive landscapes, and alluring surroundings. Different parts of the world have been blessed differently in terms of natural beauty. CNN’s list of seven natural wonders continues to be a source of fascination and attraction for tourists all around the world. In this article, we discuss these natural wonders! 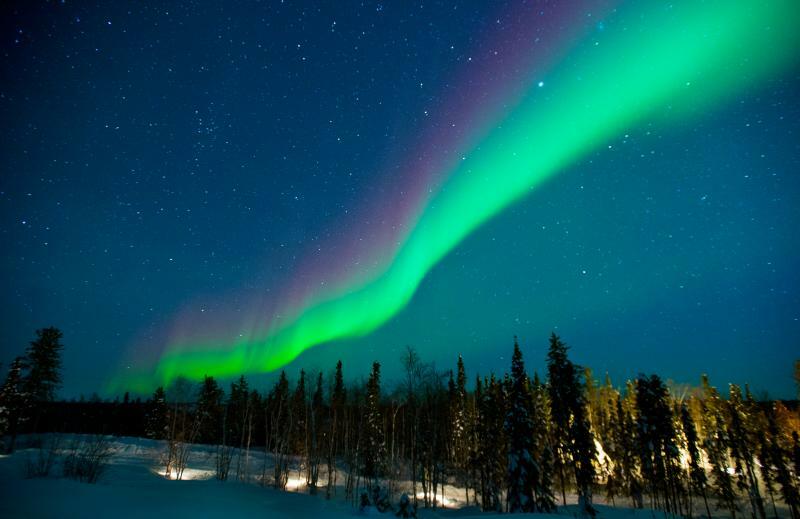 More commonly known as the Northern lights, this fascinating wonder can be witnessed from several different locations. It can be most popularly viewed from high altitude in Iceland, Estonia, Norway, Northern Canada, Sweden, Finland, and Greenland. It is wildly believed that Iceland and Norway offer the most spectacular views. 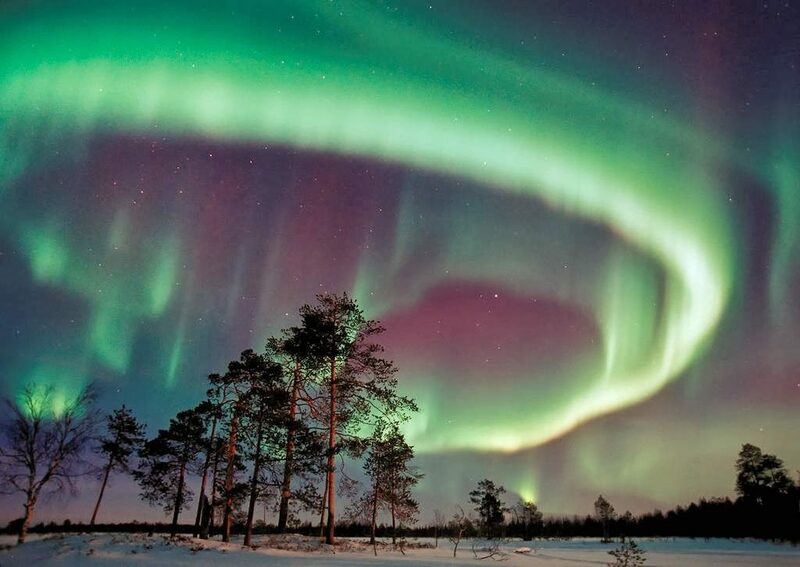 This greenish purplish natural phenomenon lights up the sky and the sight is said to be breathtakingly gorgeous. For travelers wishing to witness this amazing sight, we recommend you start saving up now. A trip to see the northern lights is a tad bit costly. You can’t visit at your choice of time as the phenomenon occurs at certain times of the year only, which is why it becomes difficult to find economical flights. Your only support is airline miles. If you buy miles cheap, you will be able to bring down the cost of your trip a little. 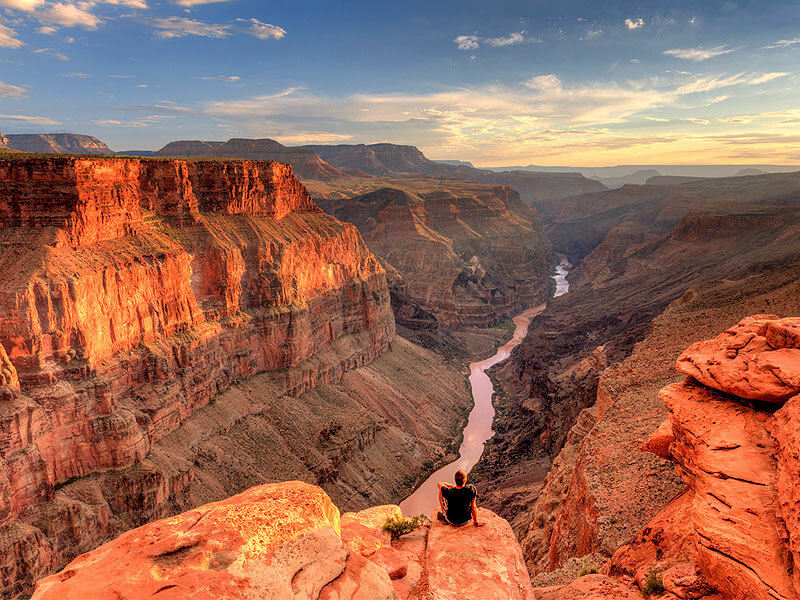 Formed naturally by the flow of Colorado River in ancient times, this natural formation attracts thousands of tourists from every part of the world. It is located in Arizona, USA and has a rich history surrounding it. The place is popular for its beautiful sunsets and sunrises. Located in Brazil, this natural wonder is an oceanic bay. 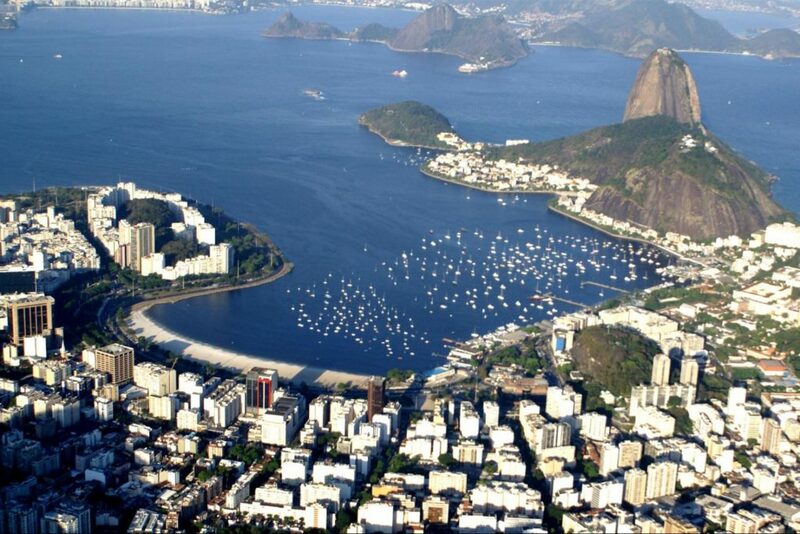 Formed naturally by the Atlantic Ocean, the harbor of Rio de Janeiro is the largest deep water bay in the world. What makes the bay extremely scenic are the granite Monolith Mountains that surround it. More than a 100 islands are located within the bay area. The beaches in this place are naturally listed among the most beautiful beaches in the world. Rio de Janeiro is very accessible and tourist-friendly, so planning a trip is easy. 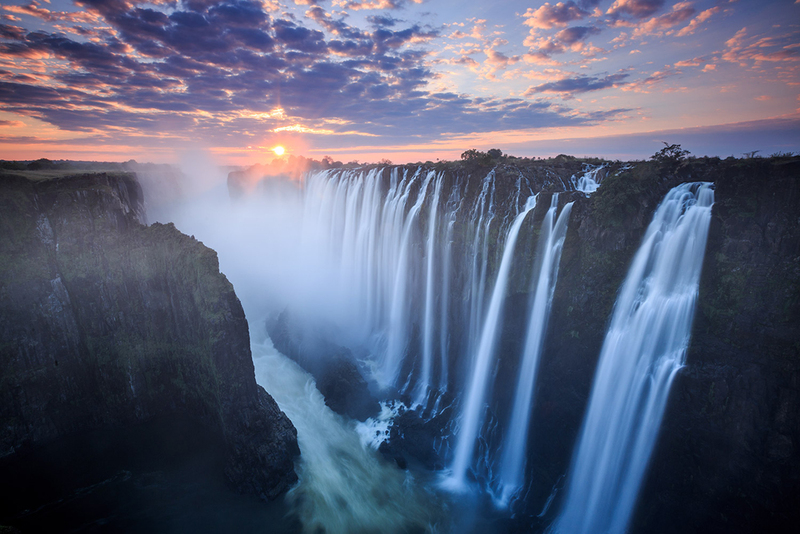 These amazing Falls are located somewhere between Zimbabwe and Zambia. You can visit any of the two countries to witness the greatness of the falls. Mostly it is Zimbabwe that attracts more tourists. A visit to this natural wonder is somewhat considered economical comparatively. If you are able to buy miles cheap, you will further benefit greatly through redemption on the flight. This largest coral reef system has been the subject of many documentaries by the national geographic. 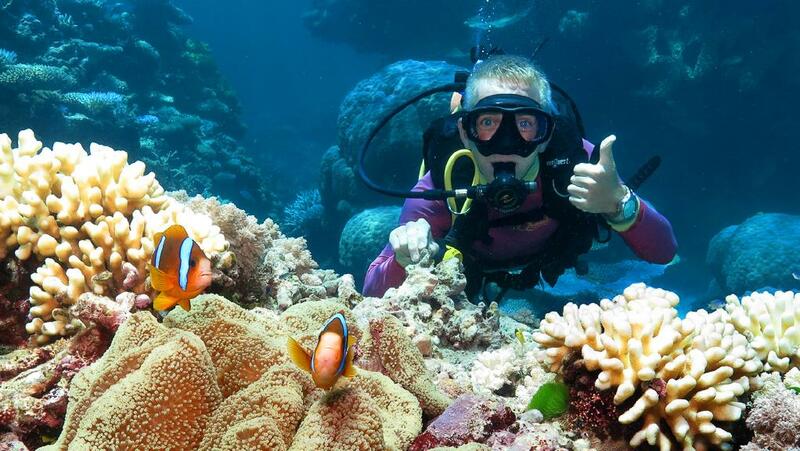 Located in Queensland in Australia, the Great Barrier Reef boasts gorgeous beaches and is home to some very intriguing species. It is one of those few places on earth that are viewable from outer space. 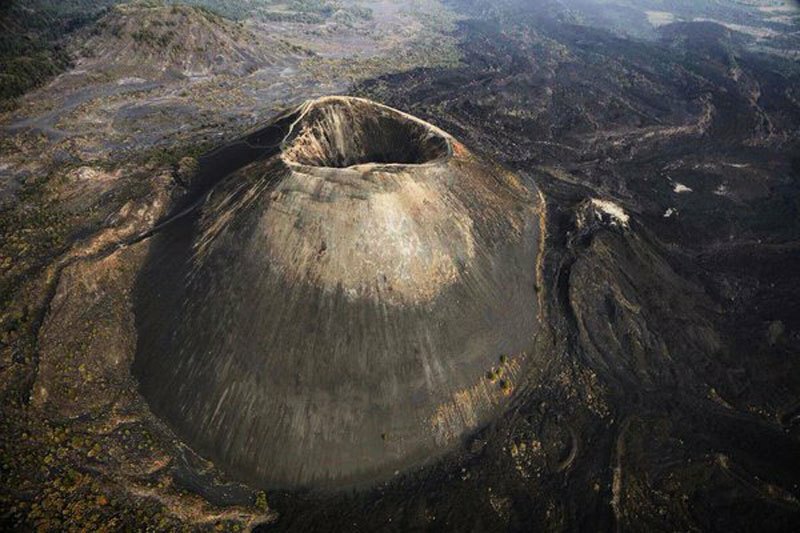 Located in Mexico, this volcano has seen 9 years of activity. Naturally, it is studied extensively by scientists but surprisingly the now dormant volcano is loved by travelers and tourists visiting Mexico. Be sure you hike up this mountain to enjoy the views and ruins around it. Of course, the highest peak of the world had to be part of the natural wonders list. This is one destination you will be able to enjoy without spending too much money. 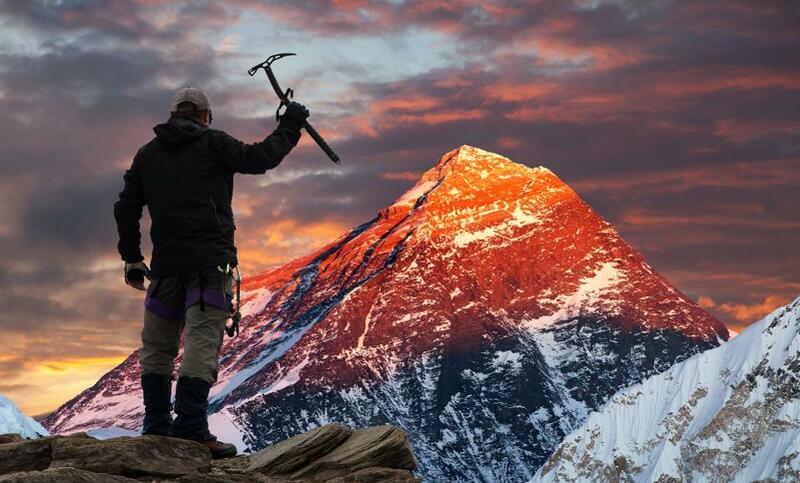 Mount Everest is loved by adventurous travelers and mountaineers. It is maybe the sole reason why Nepal welcomes so many tourists annually! Leh Travel Guide: Experience the most amazing sites of Himalayan Beauty!